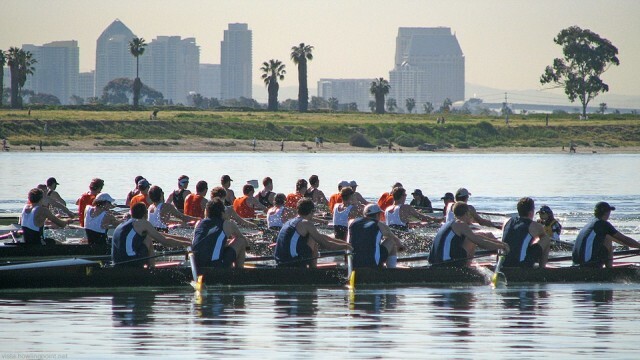 Set along the beautiful and calm waters of Mission Bay, the San Diego Crew Classic brings together thousands of athletes from more than 100 universities, clubs and high school programs from across the United States to participate in this premier rowing event in San Diego. Over the course of two days, rowers ranging in age from 14 to 84 will compete in over 100 exciting races in various divisions. In addition to the racing, the San Diego Crew Classic will also have a craft beer tasting event, a family festival, music, a jumbo tron for the best views of the races and more. Enjoy the beautiful views of Mission Bay and the San Diego skyline while sipping your favorite local brews at the beach. 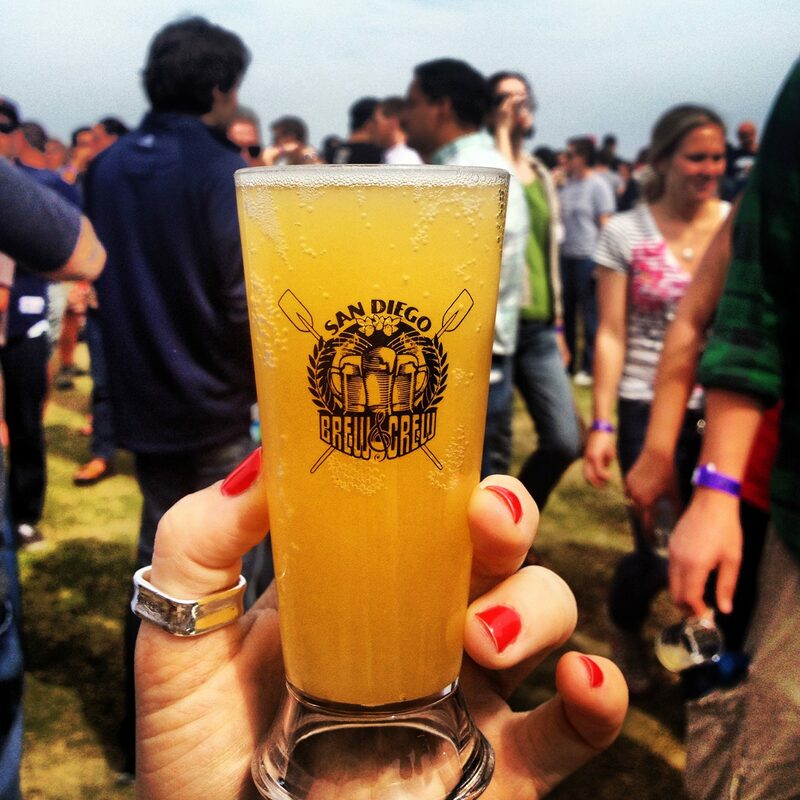 San Diego Brew Classic will feature 10-15 local craft breweries from San Diego, food for purchase and a great vibe. Tickets include ten, 4-oz. tasters and souvenir cup. The San Diego Zoo & Safari Park Family Festival provides families and kids a great area where they can hang out when not watching all the exciting action on the water. Kids will have fun testing their skills on the climbing wall and sliding down the giant inflatables while adults can peruse some of the amazing artists that call San Diego home. 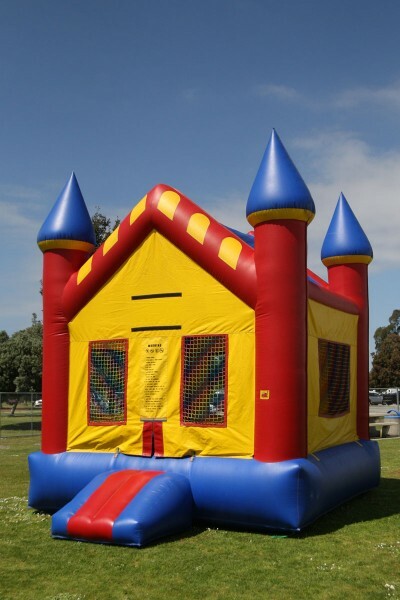 Festival elements include bounce houses, a large inflatable slide, a giant inflatable obstacle course and a rock climbing wall. 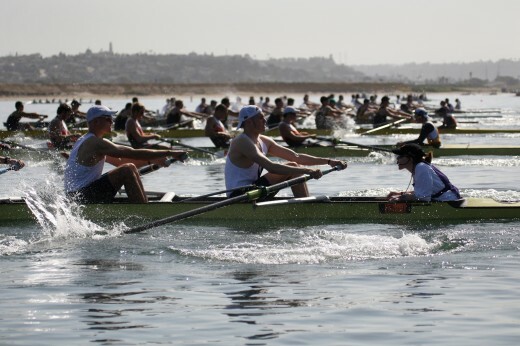 The San Diego Crew Classic brings exciting races, Olympians, San Diego craft brews and family fun to the calm waters of San Diego’s Mission Bay. Below are 4 great reasons to check out this extraordinary event. Any given day on Mission Bay’s 4,200 acres of aquatic playground and grassy islands is bound to be enjoyable. But head there the weekend of March 31, 2012 and be swept up by the excitement of over 4,000 participants (ages 14 to 80!) competing in more than 100 races of the premier spring rowing regatta in the United States, replete with onshore entertainment, trade show and kid zone for only $10 advanced general admission, $12 at the door general admission. Military with ID and kids under 12 get in for free! Since March 2011, the U.S. Men’s National Team has been training exclusively in San Diego’s backyard at the U.S. Olympic Training Center – Chula Vista. At the Crew Classic, see the team up close and personal in their final tune up before heading off to London to compete in the 2012 Summer Olympics! It’s no secret that San Diego loves their local brewing scene, and the San Diego Crew Classic is showcasing our best local breweries, including Stone, Green Flash, Lagunitas and more as a part of the designated beer garden. Gourmet food trucks and live entertainment complete the package Saturday and Sunday from noon to 3:00 pm at Ski Beach. $40 general admission includes 10 (5oz) beer tastings, a commemorative taster cup and live music. Food and full pours are available for purchase. Designated drivers enjoy for $20. San Diego Zoo and Safari Park Family Festival area features rides, local crafts, artists and food vendors in a fun, safe environment to be enjoyed by the whole family. Tell us in the comments below, what is your favorite thing to do while playing on San Diego’s Mission Bay?